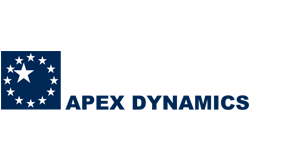 Apex Dynamics Inc. manufactures a comprehensive line of planetary gearboxes. Based on more than twenty years of manufacturing experience, plus the highest level of technical production capabilities, Apex Dynamics designed and built a high-speed, low-backlash servo application planetary gearbox. Covered by more than six patents, this helical gear reducer is offered with a tip-to-toe five-year warranty that includes seals and bearings. 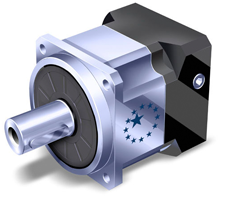 The AD Series servomotor drive planetary gearbox features a high torque, low backlash, and compact helical design. 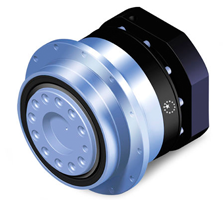 The AN Series servomotor drive planetary gearbox is the first HELICAL TRUE NEMA on the market and provides high precision, torque, and quiet operation. Here is a selected document as a quick resource to better understand our partner’s expertise and value add for your project.